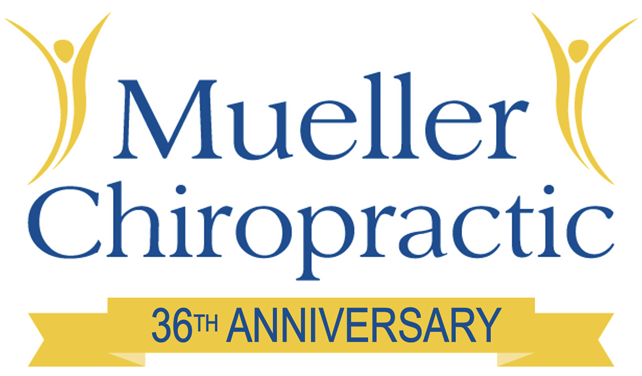 With over 30 years of experience, Mueller Chiropractic offers a comprehensive and integrative approach for health and vitality to the injured or hurting. Here at Mueller Chiropractic, we have many different services to fit your specific needs. Whether you are experiencing back pain, feeling out of alignment, or just want to get healthier, we can help. We love assisting others and helping them feel better again. No matter what your pain or injury is, we will work with you to ensure that you are pain-free and feeling great. I chose chiropractic because it respected the body as an integrated whole, and not as just a bunch of random parts. I was taught to consider both how a person arrived at a state of poor health and how they could become vital again, naturally! I chose a career in chiropractic because I was amazed by the unique relationship between the brain and the body and how disrupting that connection made people vulnerable to dis-ease. I chose chiropractic because I thought it would be a good use of my skills to be in the life extension and disease prevention business! I want to help people get off chronic use of prescription drugs whenever possible and to help avoid surgery if I can. I want to help people live longer and function optimally for as long as possible. If you choose to seek my service, I’ll promise you in advance that I will do all I can to help you regain and maintain your health. If I determine that your condition is beyond my abilities, I’ll help you find the person you need! Our office is a 2-story brick office building in St. Matthews on Breckenridge Lane between Cannons Lane and Dutchmans Lane. Parking is located in the rear of the building. – Coming from I-264, Exit at Breckenridge Lane North and come down about a mile, we will be on your left. – Coming from I-64, Exit at Cannons Lane exit 10 then take Winchester Road to Breckenridge Lane and we will be on your right.